The government announces extra tax on brand new diesel-powered cars in the Autumn Budget. Drivers of brand new diesel cars could pay more tax as of next year, due to new plans set out in today’s budget by Chancellor of the Exchequer Philip Hammond. 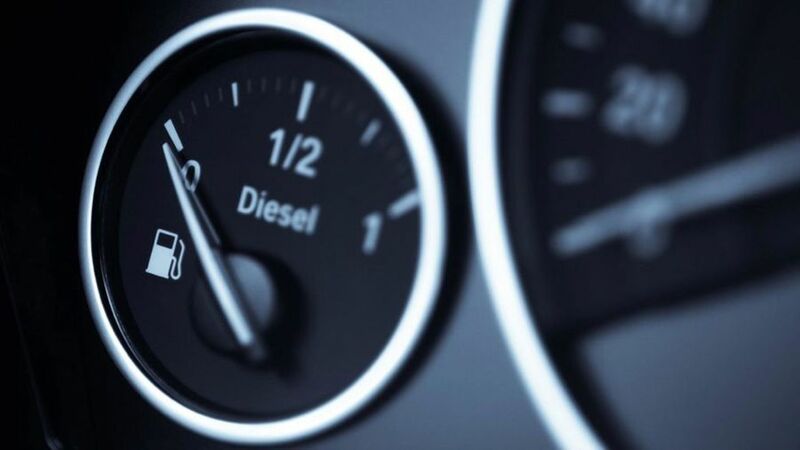 As of April 2018, the first-year Vehicle Excise Duty (VED) rate for brand new diesel cars that don’t meet the latest standards on emissions will go up by one band. The same penalty will be applied to cars that haven’t been tested against the new standards. Depending on the CO2 output of your car, this could cost you between £10 and £500 during that first year of the car’s life on the road. The ‘latest standards’ to which Mr Hammond referred are known as RDE2 (which stands for Real Driving Emissions, stage 2). This is a new set of real-world-based emissions testing procedures and thresholds that is due to replace the current lab-based system. The new tests came into force in September this year for all brand new models being type approved (being cleared to be put on sale in the UK for the very first time), but the testing of new cars that underwent type approval before September will be have to be retested under the new RDE2 regime gradually, and it won’t be mandatory for all cars to be RDE2-tested until 2020. This basically means that all new diesel cars registered after April 2018 that aren’t brand new models, or weren’t brand new after September, will be affected by the hike. After the first year, VED will be charged at a flat rate of £140 annually, meaning that older, more-polluting cars are unaffected by the tax hike. Company car drivers will also be hit by today’s budget, as the benefit-in-kind tax surcharge on diesel cars will rise by 1%. Mr Hammond also outlined that these measures would only be applied to passenger cars and not commercial vehicles. “Let me be quite clear: no white van man, no white van woman will be hit by these measures”, he said.